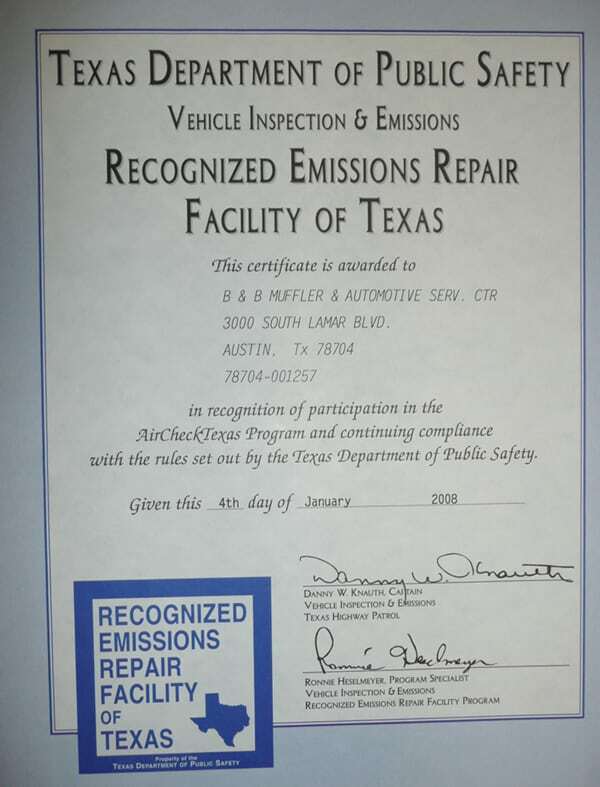 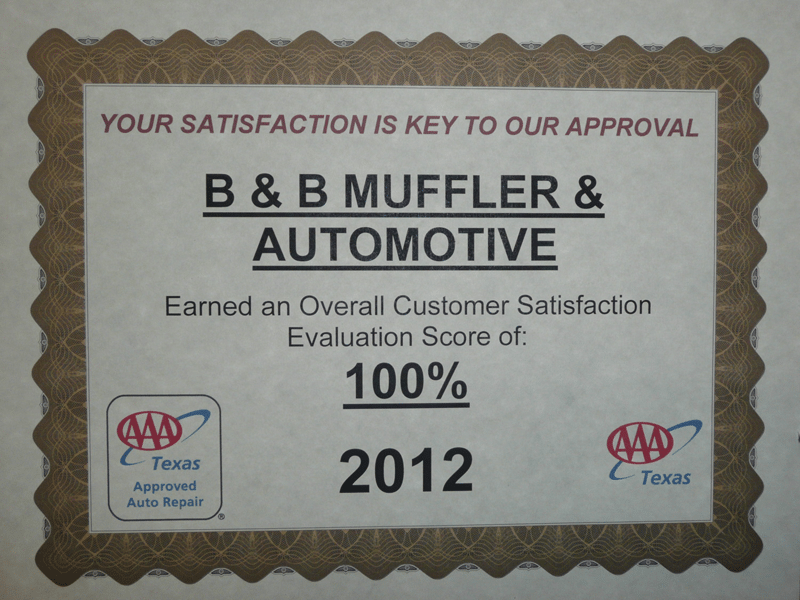 B&B Muffler and Automotive Service Center is a 20-bay, full-service center that has been providing high quality car care in Austin, Texas since 1974. 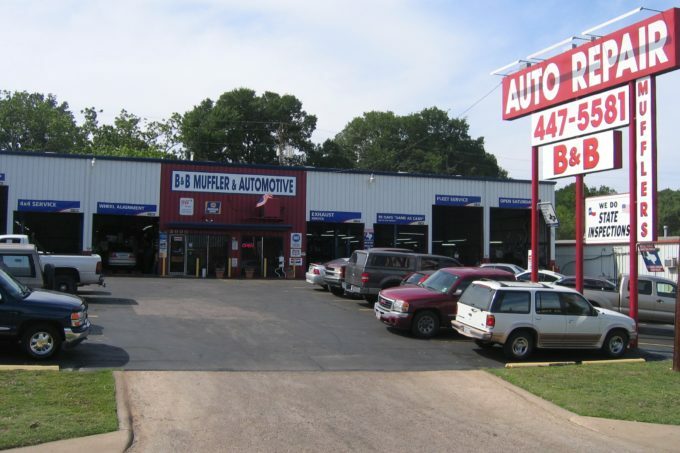 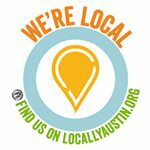 We are a locally owned and operated family business delivering honest, professional automotive repair and auto maintenance services to the people of Austin and surrounding areas. 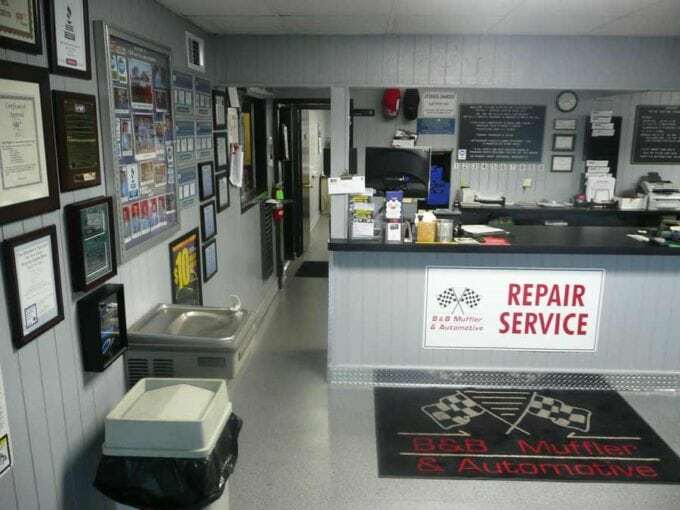 We strive at all times to provide the highest quality service possible with the utmost honesty and integrity in meeting all your automotive needs. 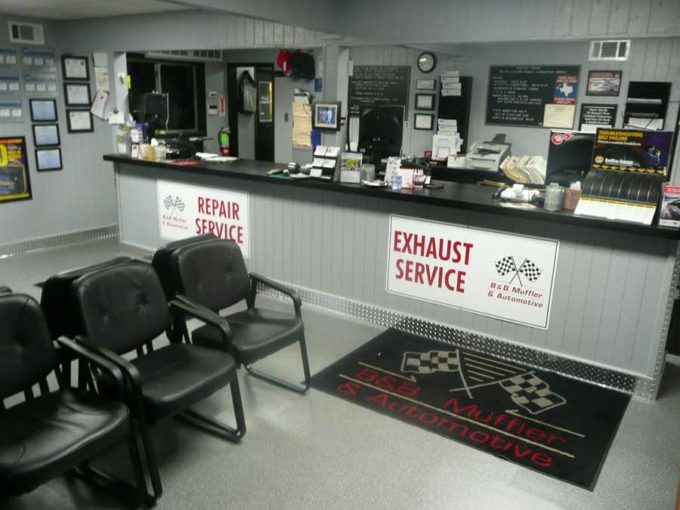 Our ASE certified exhaust and repair technicians employ the latest automotive technology and are equipped to handle all the major and minor repairs on foreign and domestic vehicles. 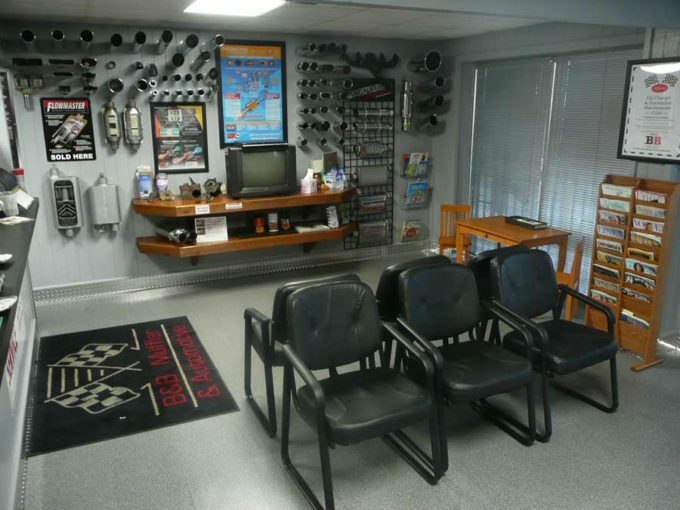 We now accept WEX and Voyager Fleet Charge Cards!